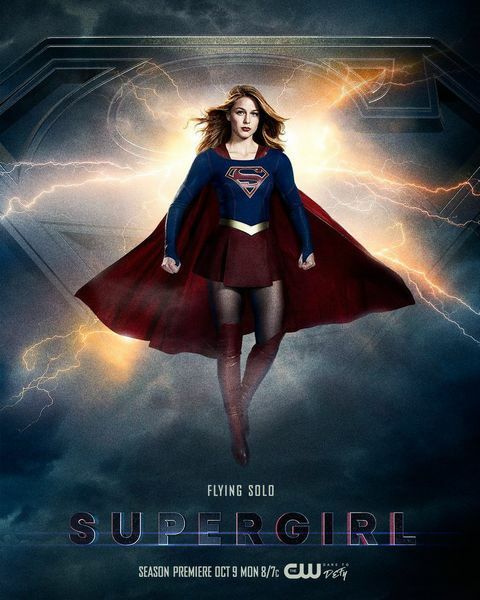 In the third season of this drama series, Kara (Melissa Benoist) is struggling with the loss of her former lover, Mon-El (Chris Wood), after he is forced to depart Earth. 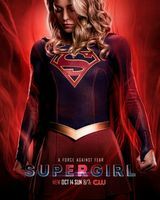 To avoid dealing with these emotions, Kara chooses to focus on her Supergirl alter ego and must face a strange new threat against National City. Meanwhile, J'onn (David Harewood) discovers his father is still alive. 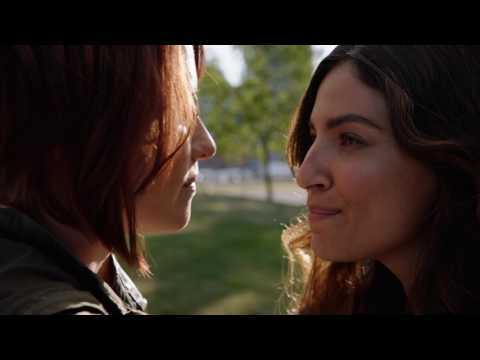 Plus, Alex (Chyler Leigh) and Kara unknowingly befriend a Kryptonian survivor.